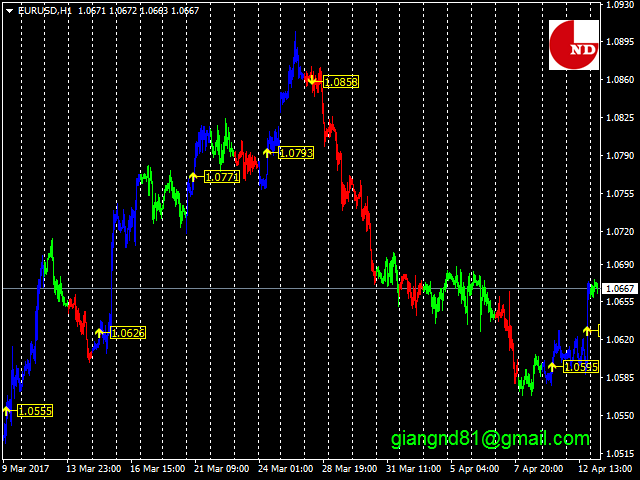 The main function helps you trade in the direction of the trend D1. 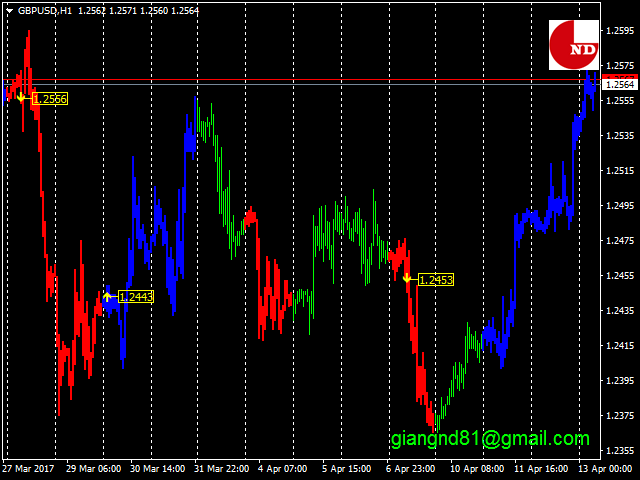 All this make it Become One trend trading system easy to use for beginners, advanced and professional traders. The indicator is equipped with a pop-up and audio alert. 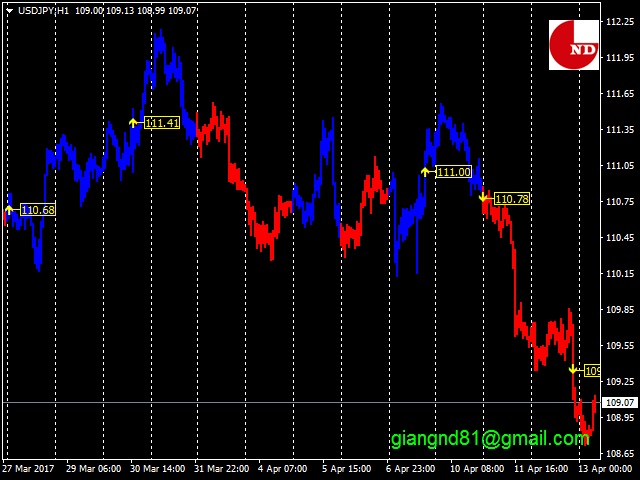 This indicator creates a very important that optimizes the entry points. very nice indicator please add notification to mail. can you try EA from this indicator?